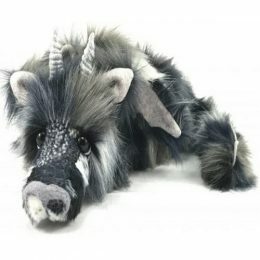 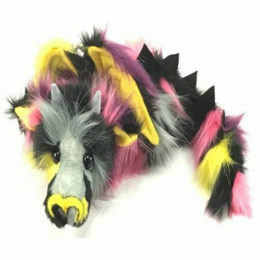 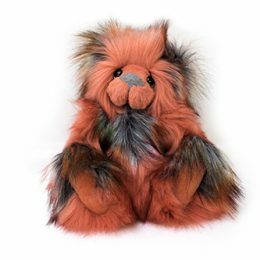 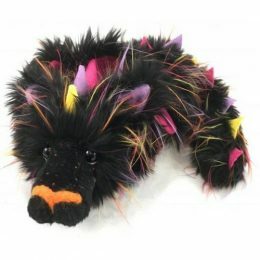 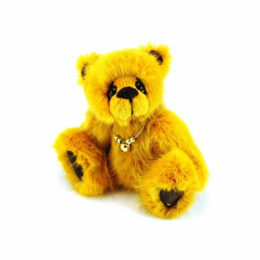 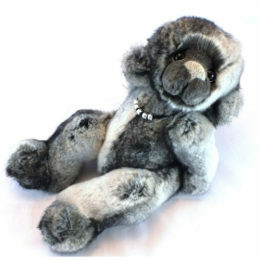 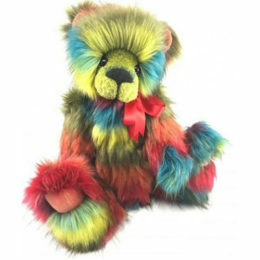 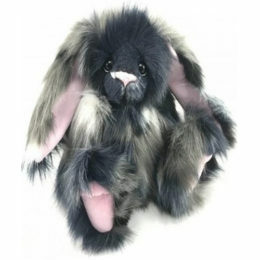 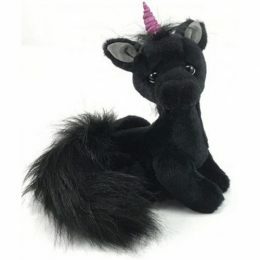 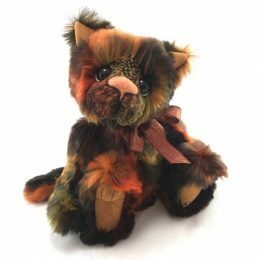 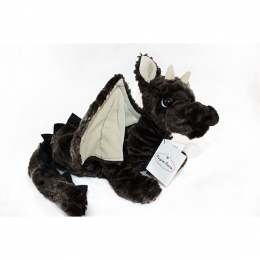 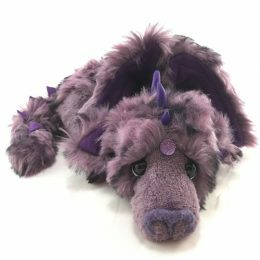 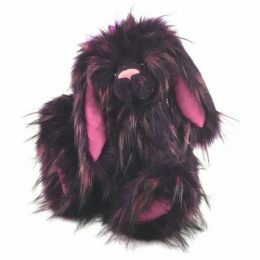 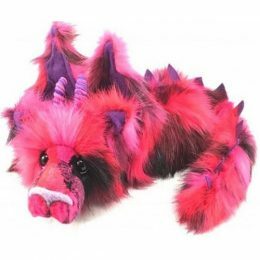 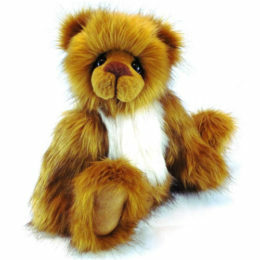 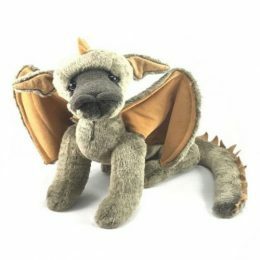 Kaycee creates handmade teddy bears and dragons right here in England. 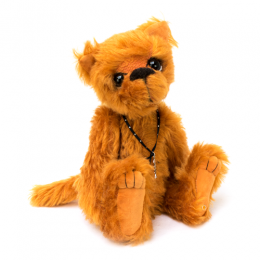 Some of our favourites include Javert, Coleman, Aslam and Xavier. 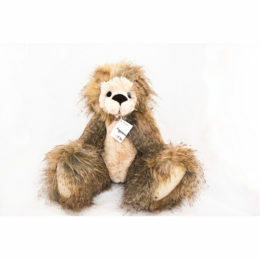 Take a look today and choose your new companion.